Is it worth it? We are on twitter! | Badass Concert | Heavy Metal Music News | So METAL, we piss RUST! Home News Is it worth it? We are on twitter! Twitter, you’ve heard of it. The question today, do you really use it? When you’re on the s@#$ter, don’t forget to twitter. We all love birds, but do we love twitter? Makes you wonder just what the creators were thinking. You know it would be great to create a site that is totally tweatlicious. Who knows! What do you think of twitter? Is it metal? Take a moment and leave a comment to lets us know your thoughts. 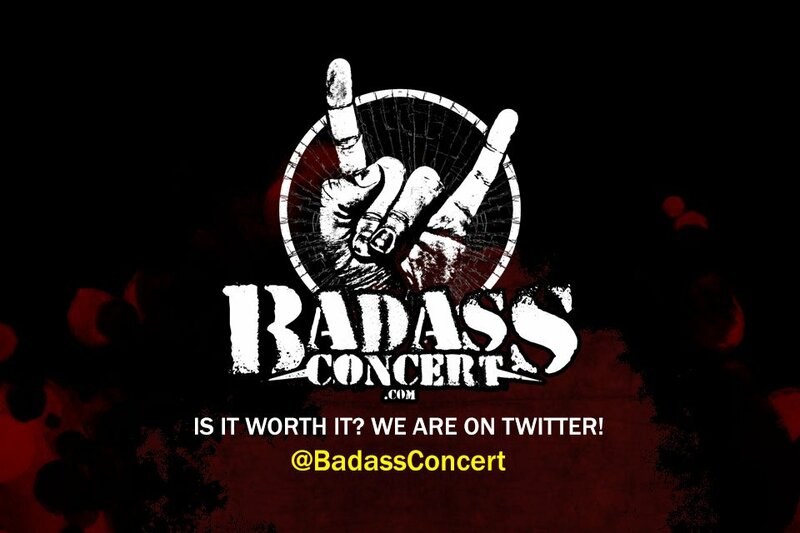 Follow us at @BadassConcert or else! Previous articleBy The Thousands’ new track “Wrath”!